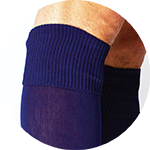 owayo football socks come as full socks or as stirrups. 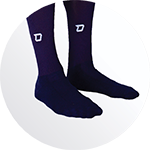 Single coloured socks can be ordered in any quantity. Absorbs 99.8% less moisture than polyester. Stays warm at cold temperatures. Foot insert is antibacterial und doesn't slip. Order any amount of single coloured socks. They come in 15 different colours - Feel free to add different colours within your order. Looking for a unique design? 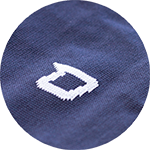 Come up with your own layout of stripes or add a team name or logo - Reach out to our Custom Sock Specialist to find out what options are available. Choose any of the 15 different Sock colours below. 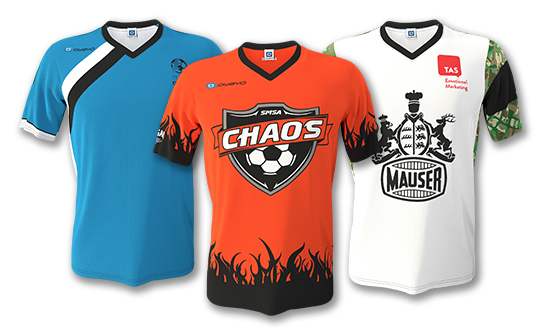 Please note that some of the colours below do not coincide with the colours of our jerseys. 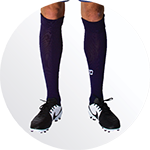 Upon request we can look into matching the colours of your kit with the colours you selected for the socks. Some kits will benefit from choosing a neutral colour however, so keep this in mind when deciding on your kit. Default Features: socks, solid-coloured. For this product, you can pick between various options. The following surcharges and discounts apply per piece. 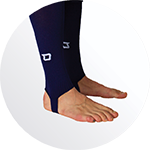 Different product features, for example stirrup socks, socks can be cumulated, when ordering at least 5 of each variation. When ordering 15 of one variation and 5 from another variation of the same product, you will receive the unit price for 20 items. For the unit prices to cumulate, you must order at least 5 of each variation.